In her 2016 novel "Raymie Nightingale," Minnesota writer Kate DiCamillo created three friends--Raymie, Louisiana and Beverly. They called themselves the Three Rancheros.Last fall, DiCamillo published her first-ever sequel (or companion book) when she wrote about the second Ranchero, Louisiana, in "Louisiana's Way Home." Apparently not--that third Ranchero, Beverly, was close behind. Very close! 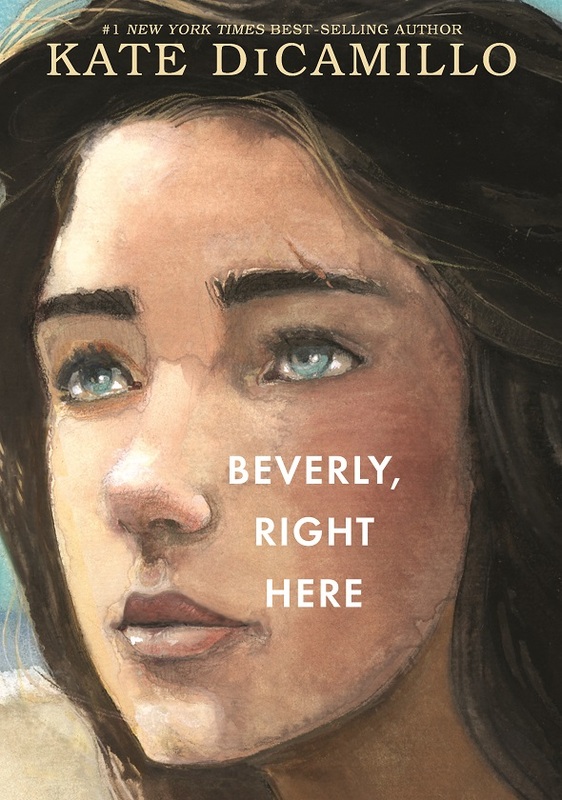 The third novel in the books for middle-grade students, "Beverly, Right Here," will be published in September by Candlewick Press. This is fast for DiCamillo, who usually publishes a novel every two years. "Yes, this is the smallest gap between major novels for Kate, but I think once she started discovering their stories, the writing went quickly," said Tracy MIracle, DiCamillo's longtime publicist and senior executive director of publicity at Candlewick. "She says that it 'was like it was all just waiting. And once I opened it, everything came out.'" The books are not a true series--they are really companion books to each other featuring some of the same characters and can be read in any order. The Three Rancheros all have problematic childhoods. In the first book, Raymie is grappling with the fact that her father has left the family. In "Louisiana's Way Home," Louisiana must build a life after her grandmother deserts her. In "Beverly, Right Here," Beverly's dog has died, her father has been long gone, and her mother has been emotionally absent. "Determined to make it on her own, Beverly finds a job and a place to live. ... She doesn't want to depend on anyone, and she definitely doesn't want anyone to depend on her. But despite her best efforts, she can't help forming connections with the people around her -- and gradually she learns to see herself through their eyes." "Raymie Nightingale" was a finalist for a National Book Award. DiCamillo is a two-time winner of the Newbery Award and a former National Ambassador for Young People's LIterature, appointed by the Librarian of Congress.